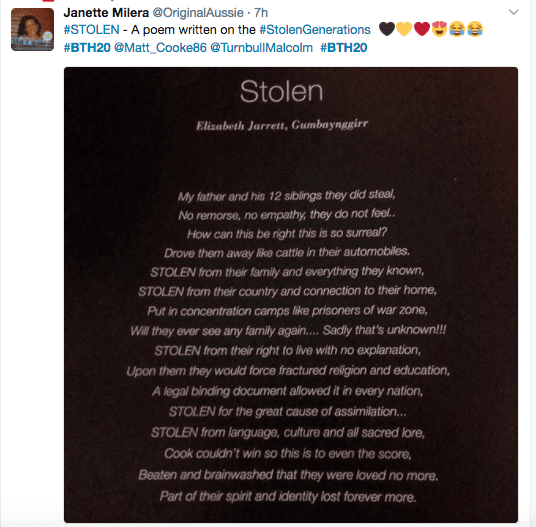 A new report on Tuesday highlighted Australia’s continuing failure to address the needs of the Stolen Generations and the grief, loss and anger that has been passed on as a result to their children and grandchildren. 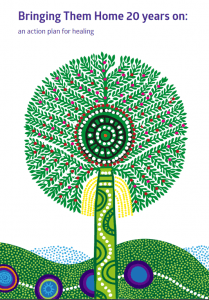 The Healing Foundation report was launched in Canberra in the leadup to the 20th anniversary of the landmark 1997 Bringing Them Home report and provides important reading for the health, aged care and social sectors, as well as demanding strong and bipartisan political leadership. 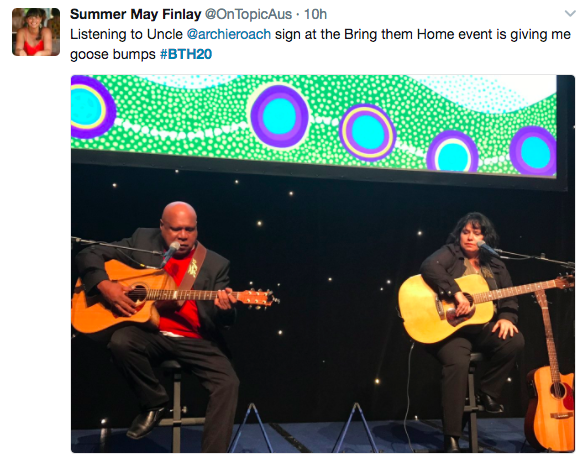 Journalist Melissa Sweet covered the launch of Bringing Them Home: 20 years on: an action plan for healing for the Croakey Conference News Service. 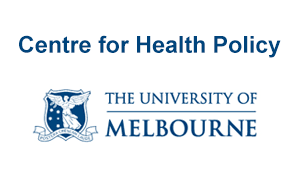 She later interviewed Indigenous Health Minister Ken Wyatt and Labor frontbencher Linda Burney, who said there is cross-party support for the report (watch the interview at the bottom of the post). 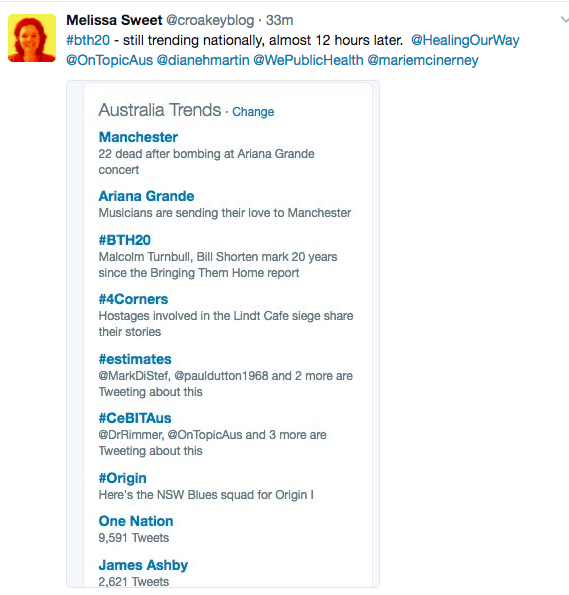 The #BTH20 hashtag trended nationally on Twitter for 12 hours or more – see below also for a selection of tweets from participants and those following the launch from further afield. 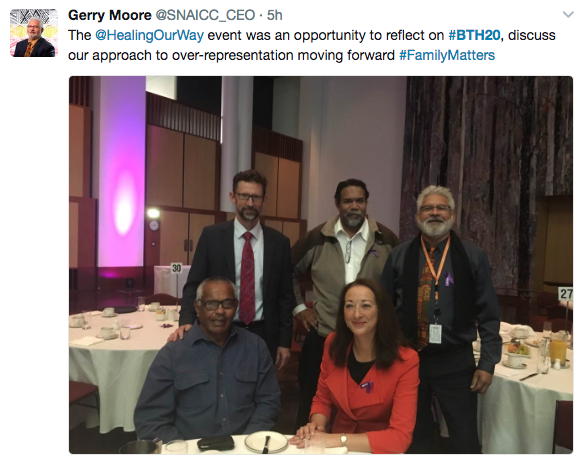 Health, aged care and other services must better meet the needs of the Stolen Generations through provision of trauma-informed services and improved training, according to a new report launched on Tuesday to mark the 20th anniversary of the Bringing Them Home report. 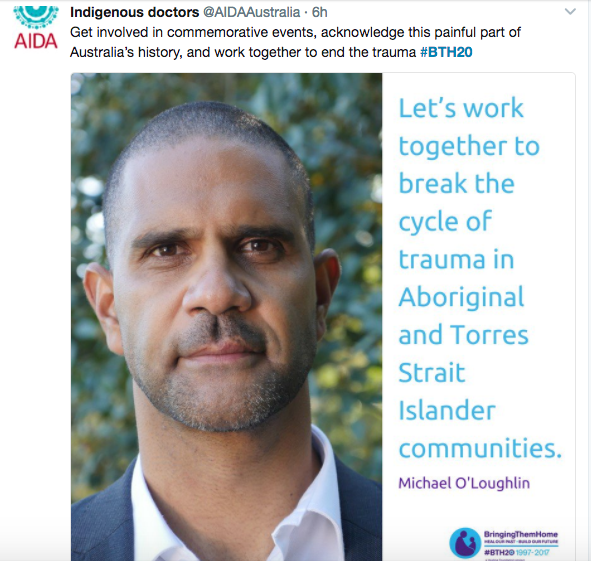 The report calls for trauma training packages to be designed with Stolen Generations survivors to ensure governments, professionals and services are able to respond effectively and without causing more harm. 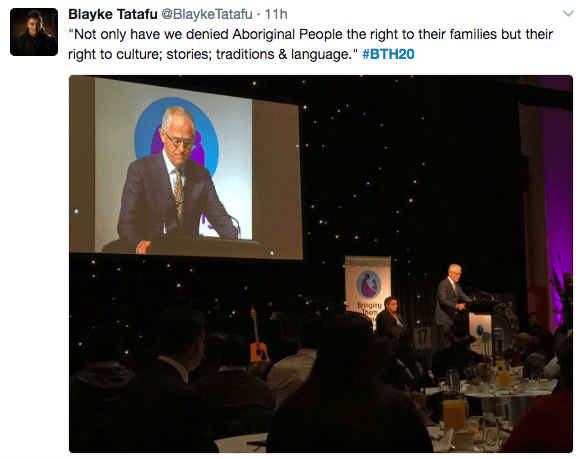 It also calls for all levels of government to develop a universal, safe and culturally appropriate scheme for financial redress for the Stolen Generations and their families. 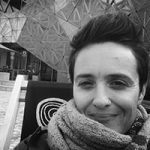 It contrasts the Federal Government’s previous refusal to provide a national compensation process for the Stolen Generations with its willingness to lead development of such a scheme for people who were sexually abused while in institutional care. 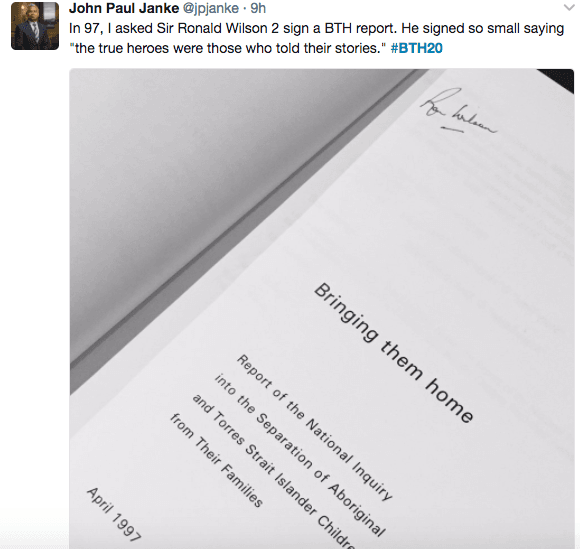 The report was launched at Parliament House in the lead-up to the 20th anniversary this Friday of the tabling in the Australian Parliament of the landmark Bringing Them Home report. 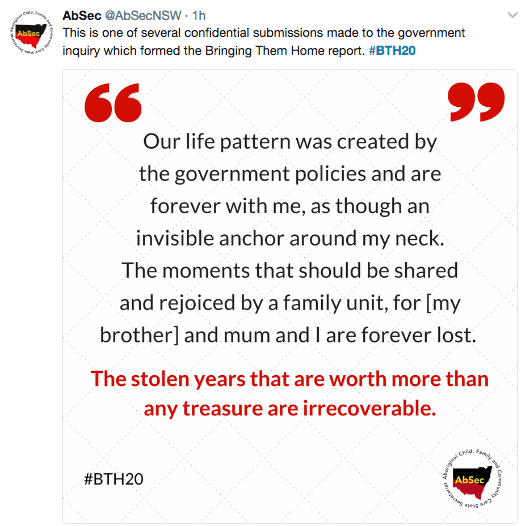 The 1997 report followed a two-year inquiry by the Human Rights and Equal Opportunity Commission documenting horrific stories about the reach and impacts of government policies taking Aboriginal and Torres Strait Islander babies and children from their families, country and cultures (see example below). 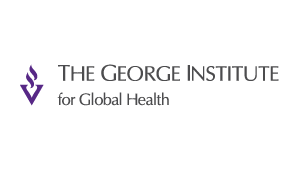 The report found that between one in three and one in ten Indigenous children were forcibly removed from their families and communities between 1910 and 1970, and that this involved “both systematic racial discrimination and genocide as defined by international law”. 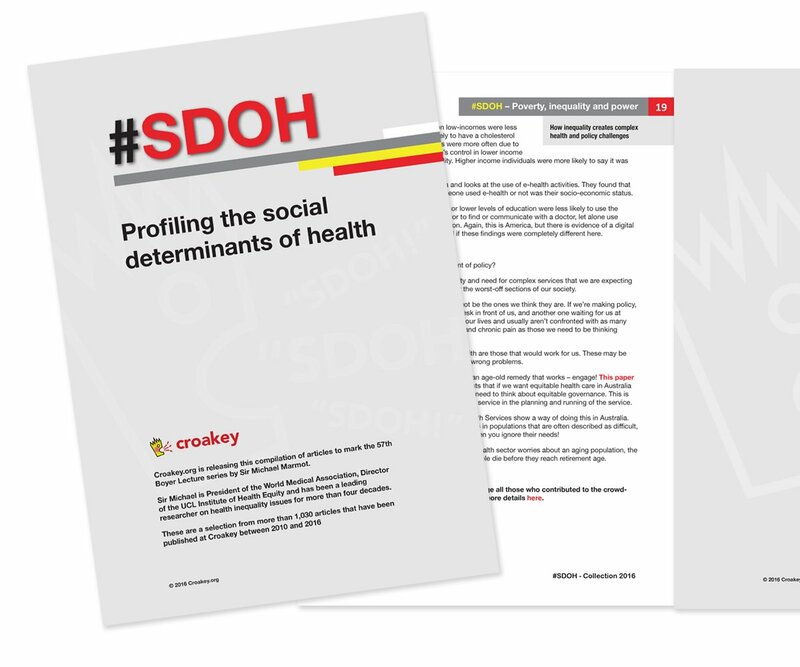 The new report, Bringing Them Home 20 Years on: an action plan for healing report says most Aboriginal and Torres Strait Islander people have been affected by the Stolen Generations. 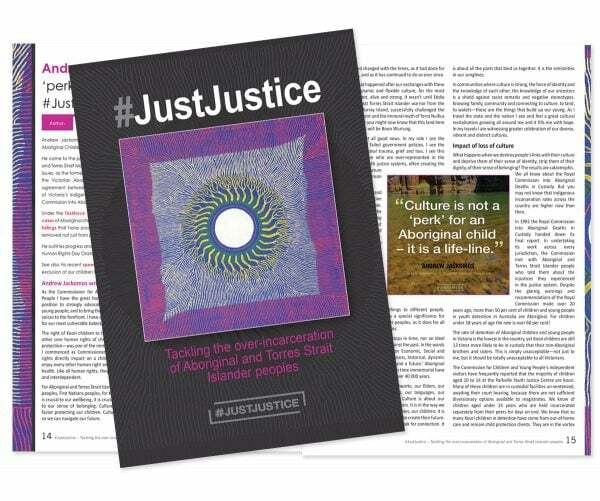 “The resulting trauma has been passed down to children and grandchildren, contributing to many of the issues faced in Indigenous communities, including family violence, substance abuse and self harm,” it says. 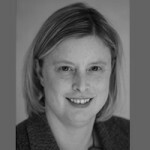 “Two decades on and the majority of the Bringing Them Home recommendations have not yet been implemented. 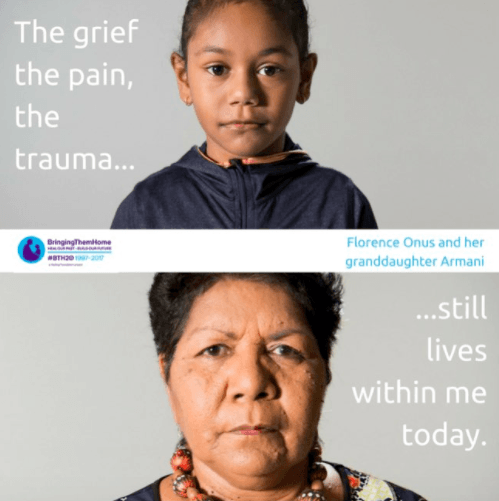 For many Stolen Generations members, this has created additional trauma and distress. The new report calls for dedicated needs-based funding and for a focus on healing intergenerational trauma backed by proper resourcing. 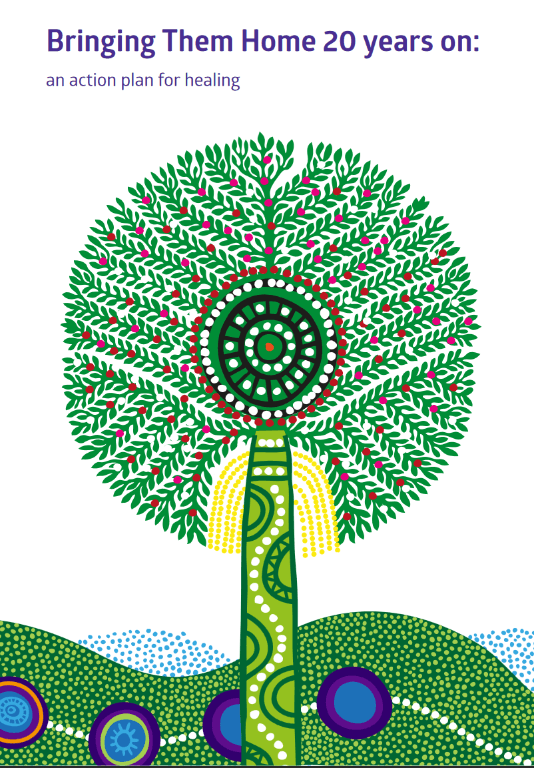 It notes that the Bringing Them Home counsellor positions originally funded in 1997 are now expected to provide general social and emotional wellbeing services for the whole Aboriginal and Torres Strait Islander community. 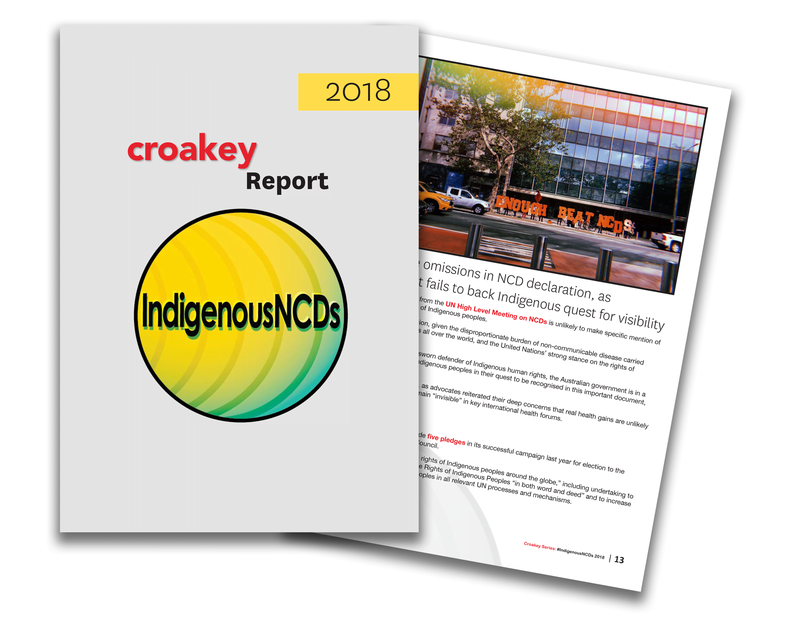 “The lack of focus on the specific needs of Stolen Generations members and their families is exacerbated by the large amount of funding for Aboriginal and Torres Strait Islander mental health and social support services now being funneled by the Australian Government’s Indigenous Advancement Strategy (IAS) to non-Indigenous NGOs, and in some cases to church-run organisations,” the report says. 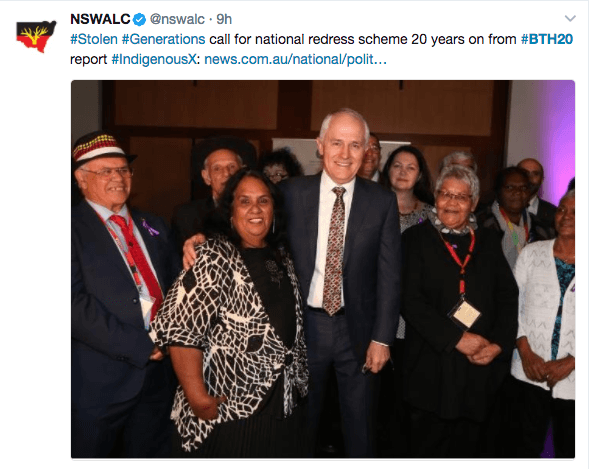 The report also calls for government reporting processes to specifically include sections on the Stolen Generations, to ensure a focus on their needs and how these are being met. 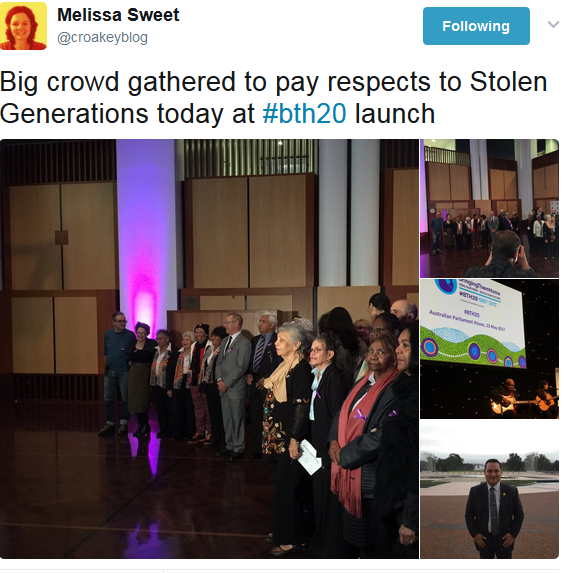 The significance of the new report was recognised with both the Prime Minister Malcolm Turnbull and Opposition Leader Bill Shorten attending the launch, as well as many MPs and about 70 members of the Stolen Generations. 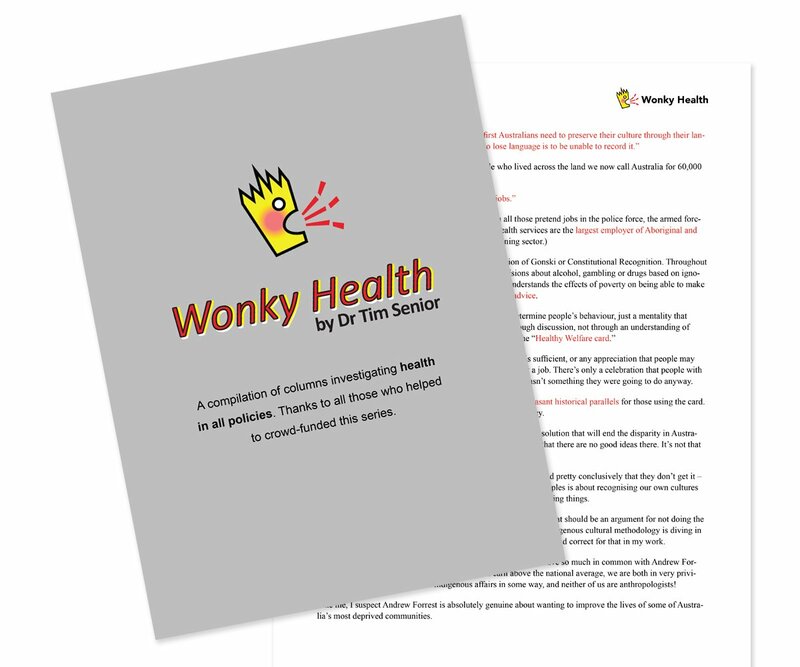 Australian National University Professor Mick Dodson, who co-authored the 1997 report with Sir Ronald Wilson, said it was one of the most challenging things he had ever done in his professional life but also one of the most rewarding. 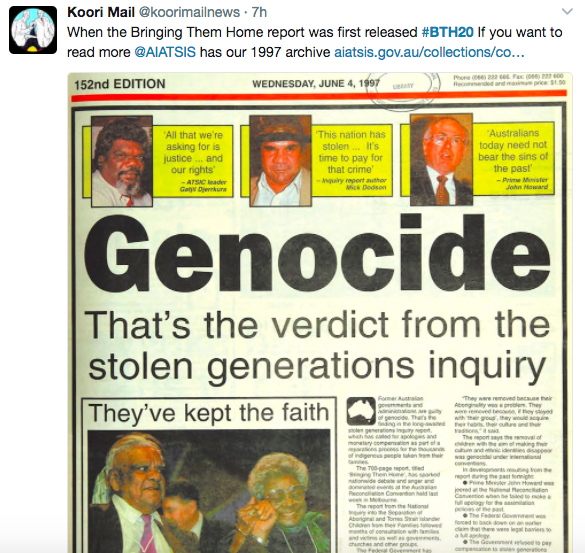 The extent of the horror revealed by the report was “shocking and devastating”, even for an Aboriginal man like himself with connections to this history. Dodson said he recognised at the Parliament House launch many people who gave evidence to the inquiry 20 years ago, and he urged the audience “let’s not fail them again”. 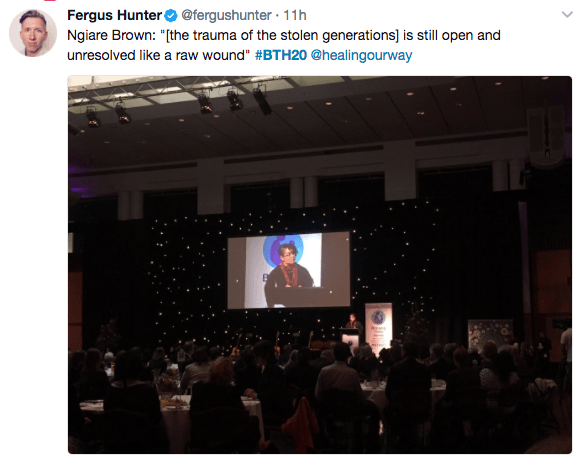 Professor Steve Larkin, Chair of the Healing Foundation and Pro Vice-Chancellor (Indigenous Education and Research) at University of Newcastle, said the unresolved trauma of the Stolen Generations was affecting current generations. 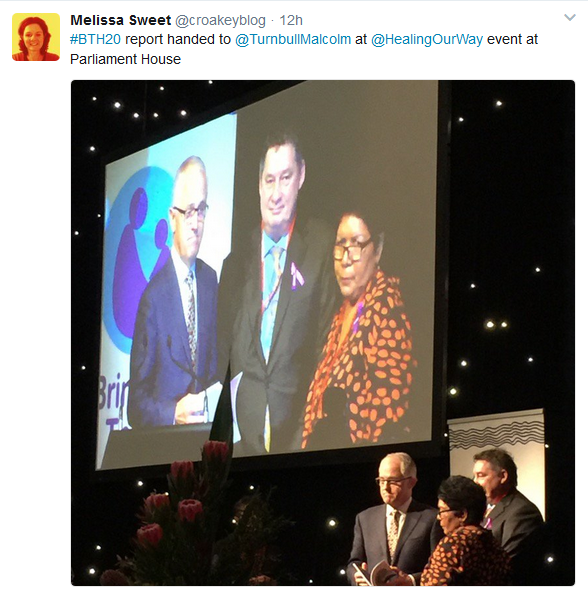 Mrs Florence Onus, Chair of the Healing Foundation Stolen Generations Reference Committee, who was one of multiple generations in her family to have been removed from kin, land and culture, said it had been “heartbreaking and disappointing” that so few of the 1997 recommendations were implemented. 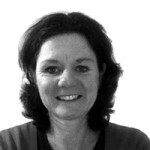 However, the new report’s launch felt like “a new beginning and an opportunity to address unfinished business”, she said. 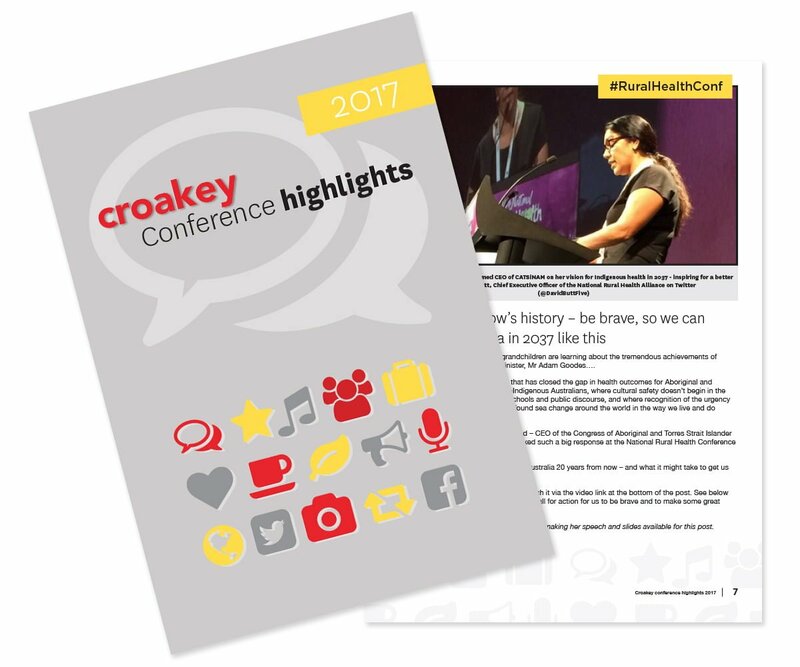 In an interview with Croakey after the launch, Minister Ken Wyatt and Labor MP Linda Burney reflected on their shared history – both were present at the 1997 Reconciliation Convention in Melbourne when the Bringing Them Home report was presented. 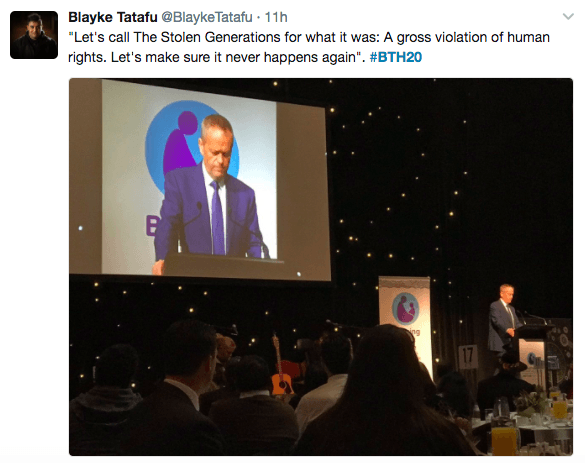 Wyatt, who last year became the first Indigenous Cabinet Minister in Australia, said it was the responsibility of all governments to address the unmet needs of the Stolen Generations. He was confident the issues would be addressed, as there was very strong bipartisan support as well as from the Greens, he said. 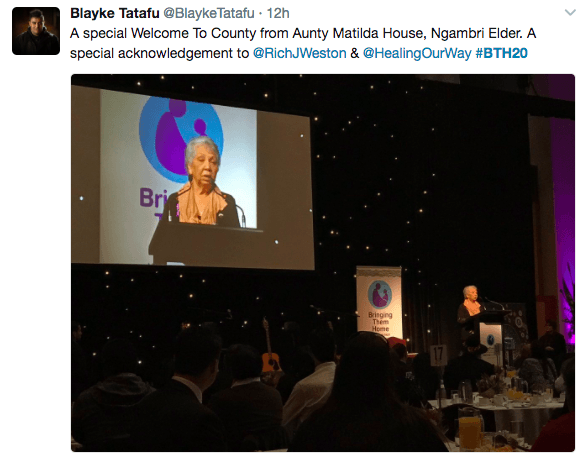 In this interview, Professor Ngiare Brown, who was MC at the launch at Parliament House, describes her work with children, young people and trauma. 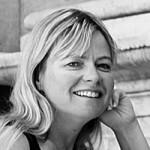 If there is unresolved grief and trauma in the life of an individual, then it is not only their story but a narrative that affects everyone connected to them, she says. 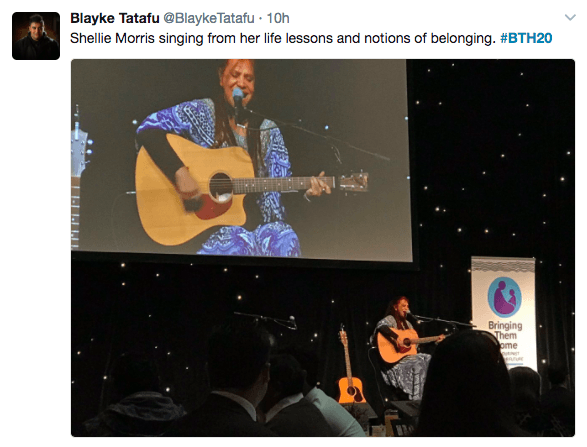 She urged political leaders to engage with the report: “I’d just like to say that Aboriginal and Torres Strait Islander peoples are providing leadership so lets see our parliamentarians, our politicians and all of the departments match that kind of leadership,” she said. 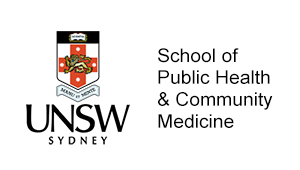 You can also follow this link to watch the official speeches at the launch from Florence Onus, Professor Mick Dodson, Prime Minister Malcolm Turnbull, and Opposition Leader Bill Shorten. 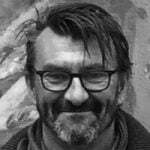 Shouldn’t rural doctors be on the call sheet in serious local accidents & emergencies?